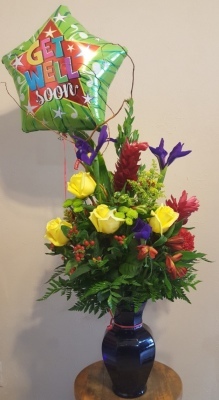 We are proudly serving the Houston community for over 35 years.A family owned and operated shop dedicated in bringing smiles and assisting through difficult times with the departure of loved ones. 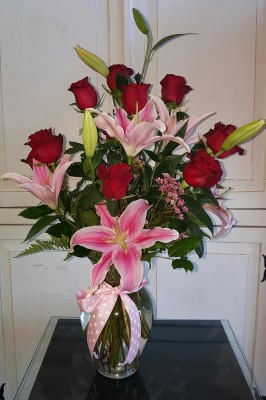 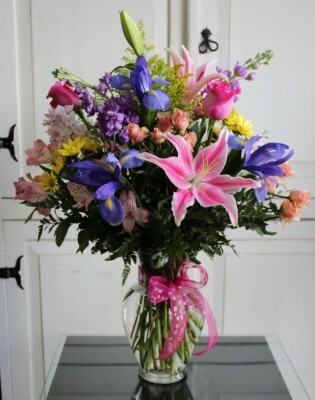 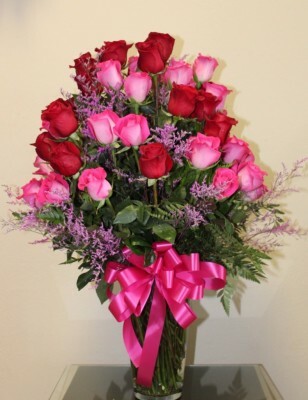 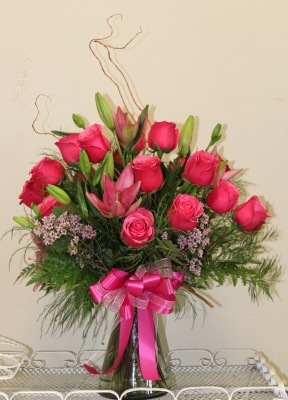 Although the actual bouquet may not precisely match the photo, its temperament and essence will. 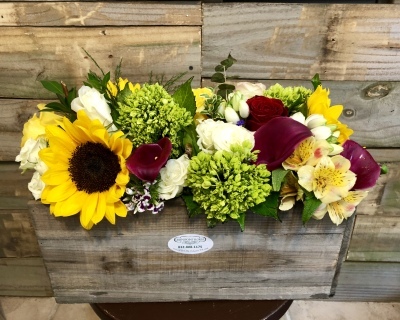 Occasionally, substitutions of flowers or containers happen due to weather, seasonality and market conditions which may affect availability. 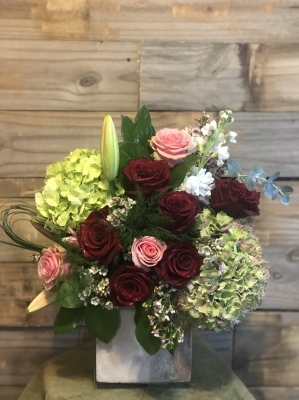 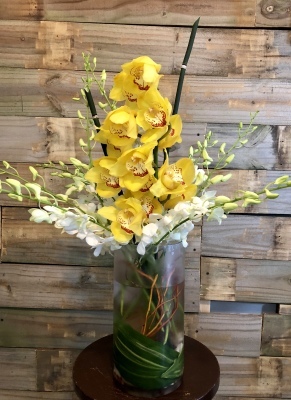 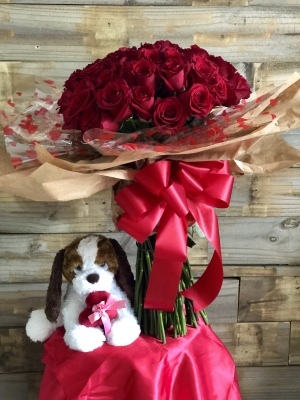 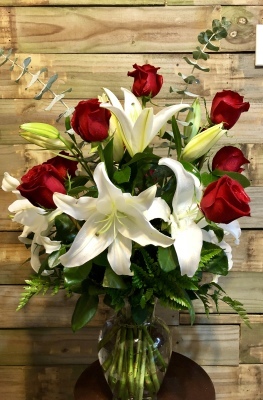 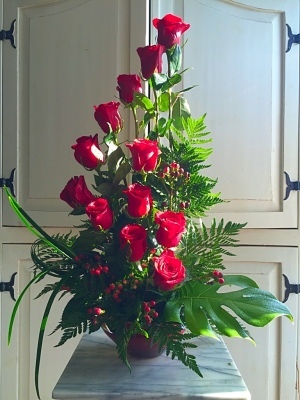 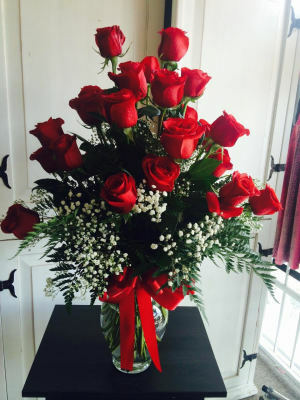 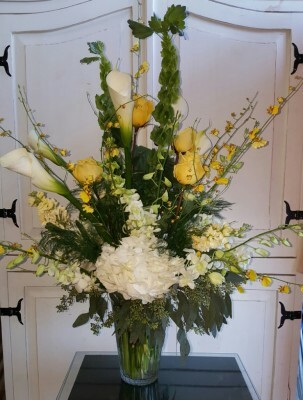 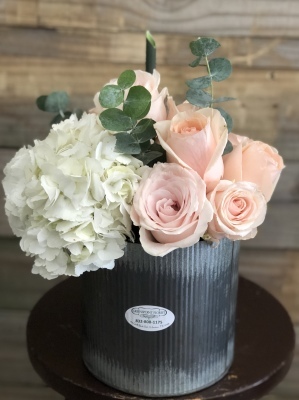 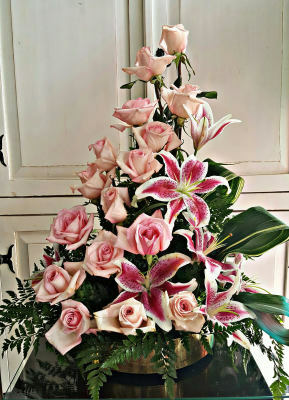 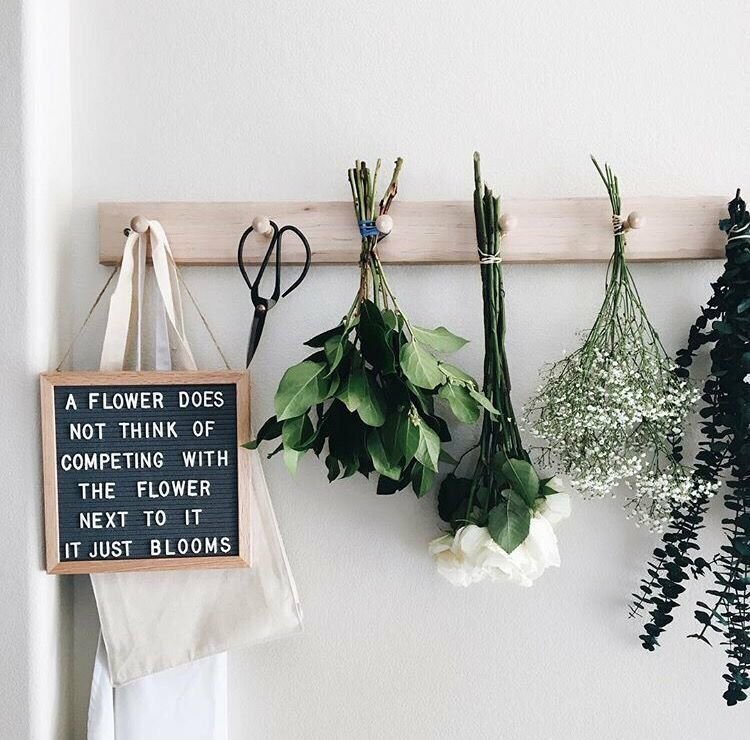 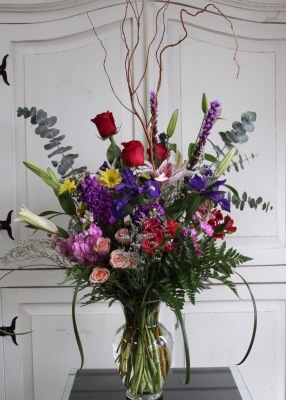 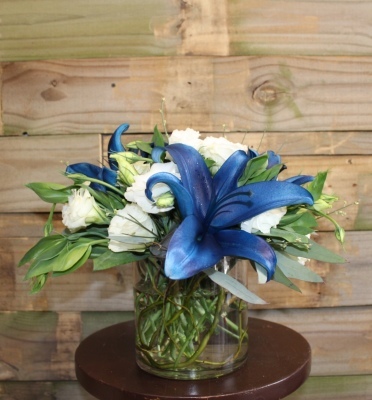 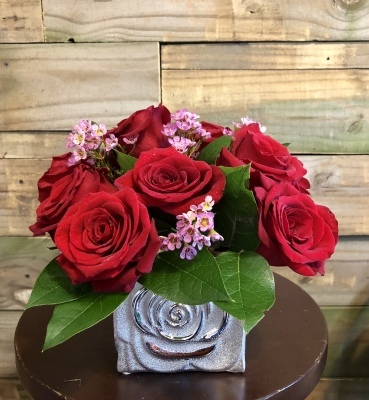 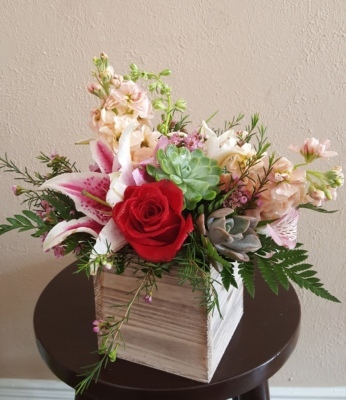 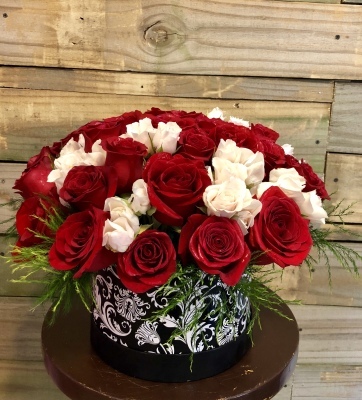 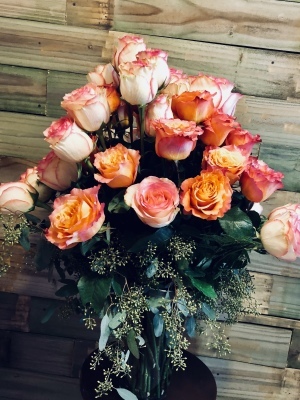 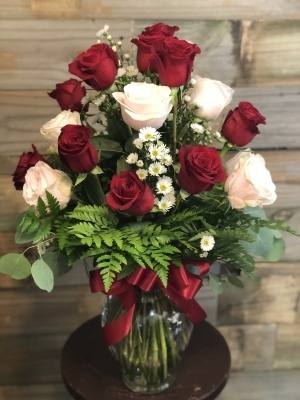 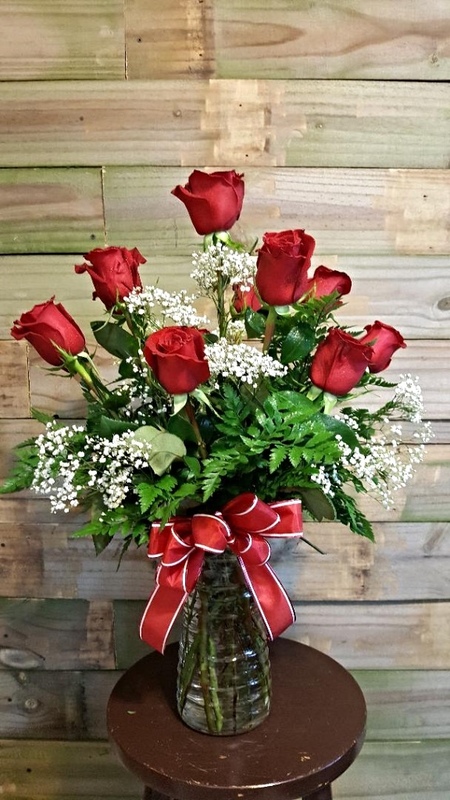 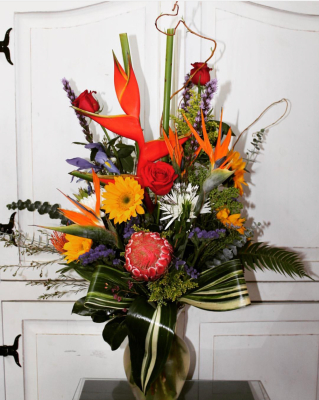 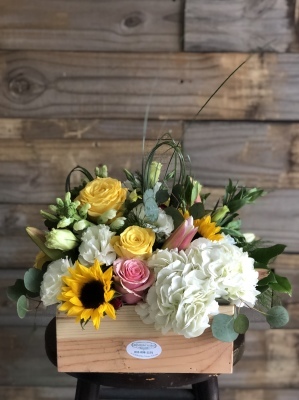 If this is the case with the gift you've selected, the local florist will ensure that the style, theme and color scheme of your arrangement is preserved and will only substitute items of equal or higher value.